You have been waiting for weeks or months for your Disney World Vacation to finally begin. Follow these tips to plan your arrival day to get your trip off to a magical start. Reduce your time in line during Walt Disney World Resort Hotel Check-in by utilizing the On-Line Check-in Process found at MyDisneyExperience.com . This allows you to utilize the special lines at Resort Check-in and greatly reduces the time spent checking-in. No matter whether you are flying or driving to the Walt Disney World Resort, if you are staying on property, it is best to check-in at your resort first, before doing anything else. By utilizing this free service you can reduce the time spent here and save more time for enjoying your vacation. This new feature of MyMagic+ at Disney World has changed arrival day more than anything else. It used to be that you needed to spend a lot of time researching which park would be the least crowded on arrival day, but that has all changed! 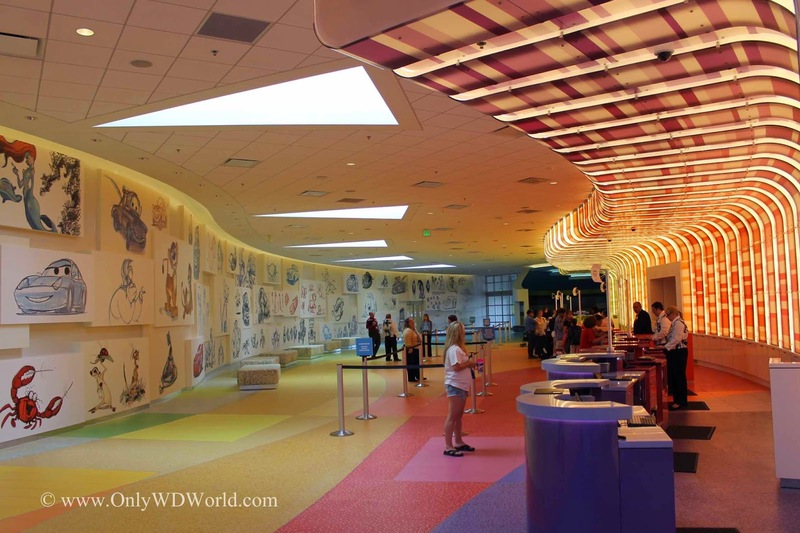 With the advent of being able to make FastPasses up to 60 days ahead of time if you are staying at a Walt Disney World Resort Hotel, you can visit the park that you and your family want to visit the most on your arrival day and still get to experience your favorite attractions regardless of the crowds. The key is to plan ahead of time and choose your FastPasses as close to the 60 day window as possible. The other key is to know when you are arriving at Disney World and make sure that your FastPasses align with the times that you will be getting to the park. As a recommendation if you are flying into Orlando: Do not have your 1st FastPass+ start less than 3 hours from when your plane lands. This should give you plenty of time to get to your resort then catch Disney Transportation to your favorite theme park without missing the FastPass+ time window. 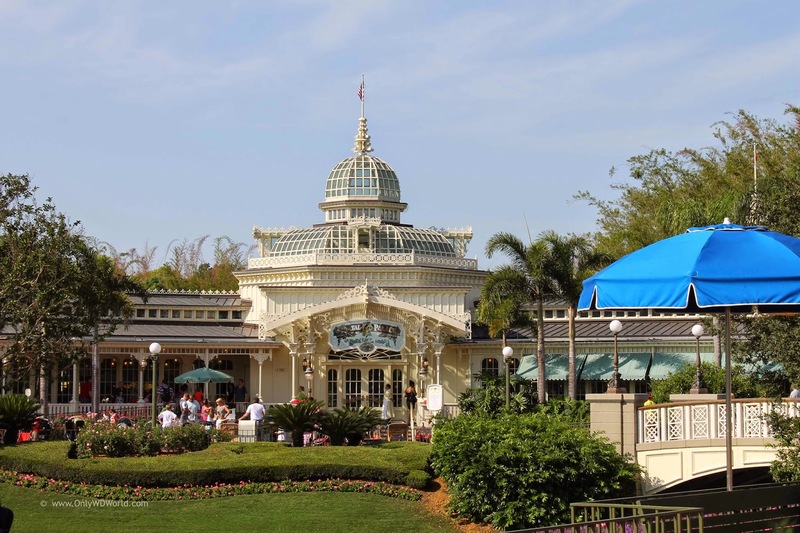 In order to save time on arrival day, choose a Restaurant for Dinner that is located within the Disney World Theme Park that you are visiting. That can give you over an hour of additional time to enjoy the theme park attractions on that time-crunched 1st day. Don't forget that you can make dining reservations up to 180 days ahead of time on-line. Don't take a chance at finding available dining times after you arrive at Disney World. The risk is too great that your favorite restaurants may not have availability and it is not worth the time spent trying to seek out a place during your vacation. 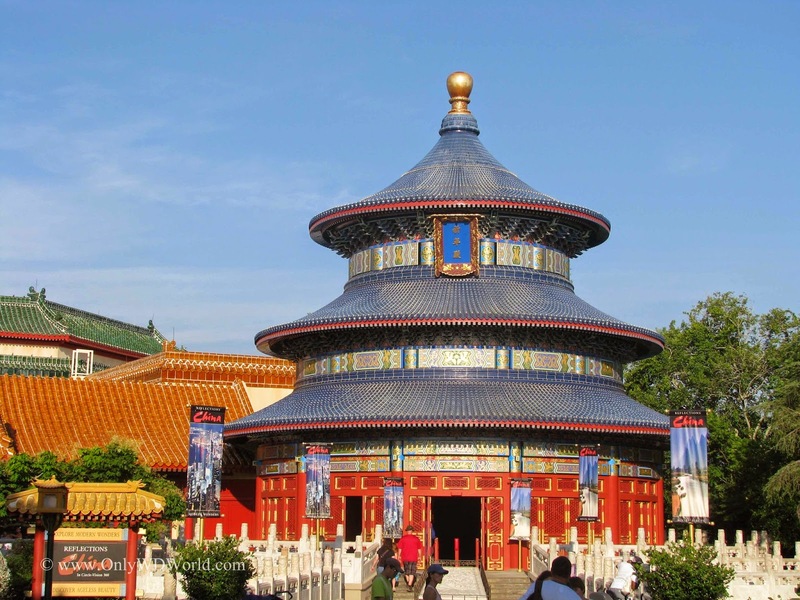 If you want to reduce stress at the start of your vacation, then pick Epcot for your arrival day destination, especially if you will not get to the park until later in the day. 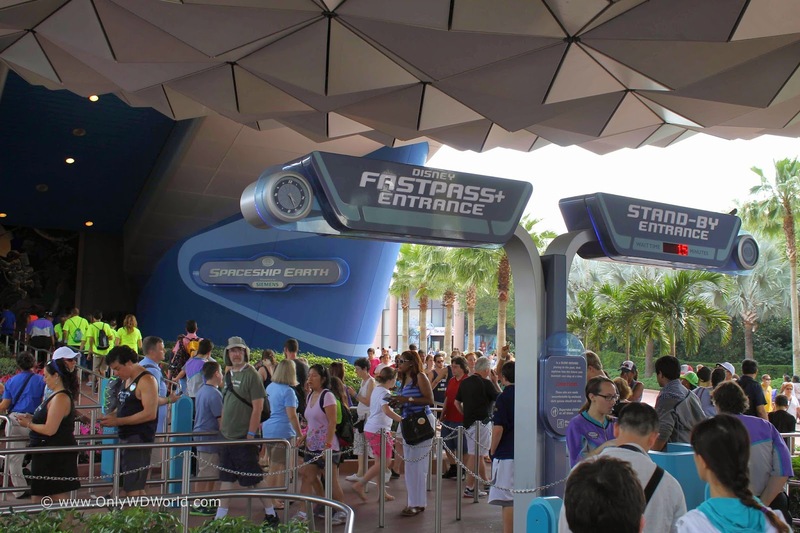 Epcot can easily handle large crowds, even during the busiest seasons without making it feel claustrophobic or packed. This can greatly reduce the stress level and make it easier to see more attractions beyond what you may have FastPasses for. This advice works no matter what the season or day all year. The only exception can be on the weekends during the Food & Wine Festival where the World Showcase can become quite congested. 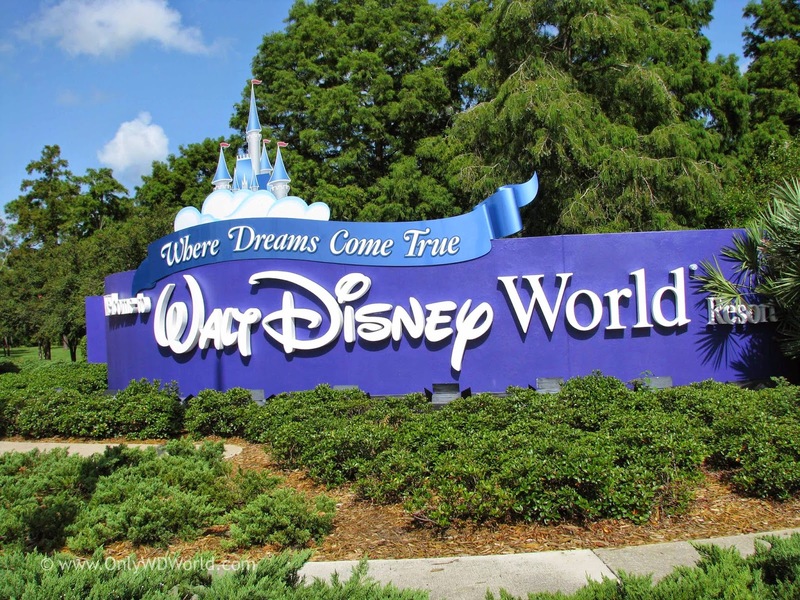 Many people have tended to avoid going to a Disney World Theme Park on their arrival day for fear of "wasting" an expensive day of park tickets. While this may be true for short vacations, if you are staying more than 4 days, the extra day will only cost about $10 per person. This makes it very inexpensive to add the extra day of park tickets and not be afraid to visit a Disney World park on arrival day. You have waited so long for this trip, don't deprive yourselves of that amazing feeling of walking through the gates of your favorite Disney World Park. For many this is when their vacation truly begins. 6. End your day with Fireworks! 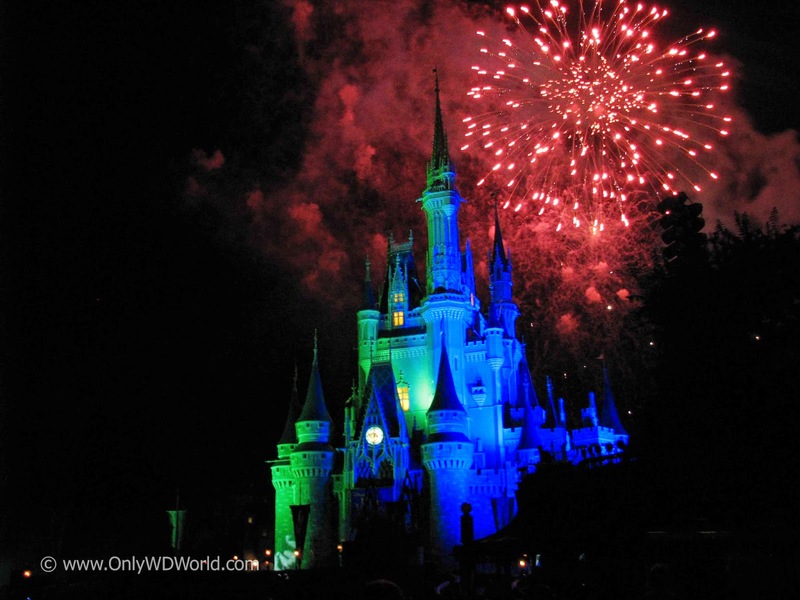 The perfect way to end your arrival day at Disney World is to see fireworks! Both the Magic Kingdom and Epcot have nightly fireworks shows that are truly amazing. If you are not going to be at either of those parks you can see most of the Magic Kingdom fireworks show from the beach at the Polynesian Resort or catch the Epcot show from the Board Walk. Both of those options are free and do not require a ticket. 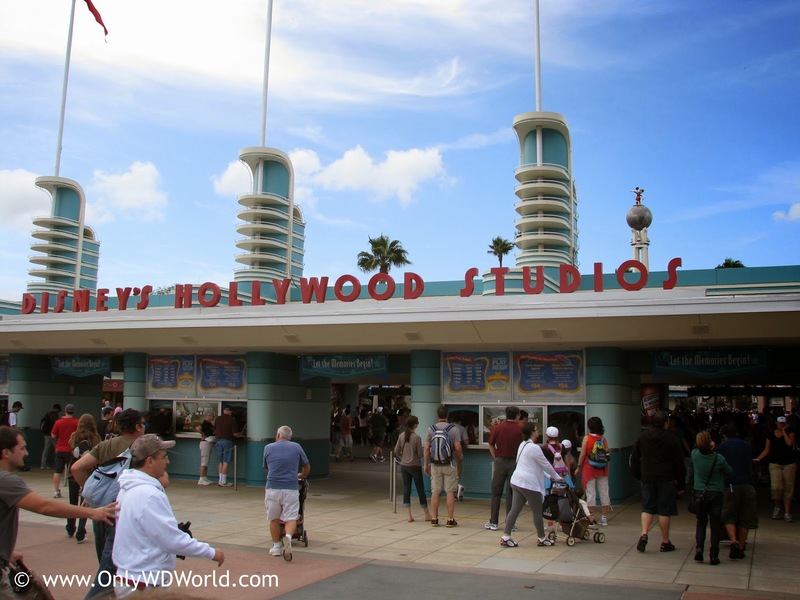 0 comments to "6 Tips For Planning Your Disney World Vacation Arrival Day"